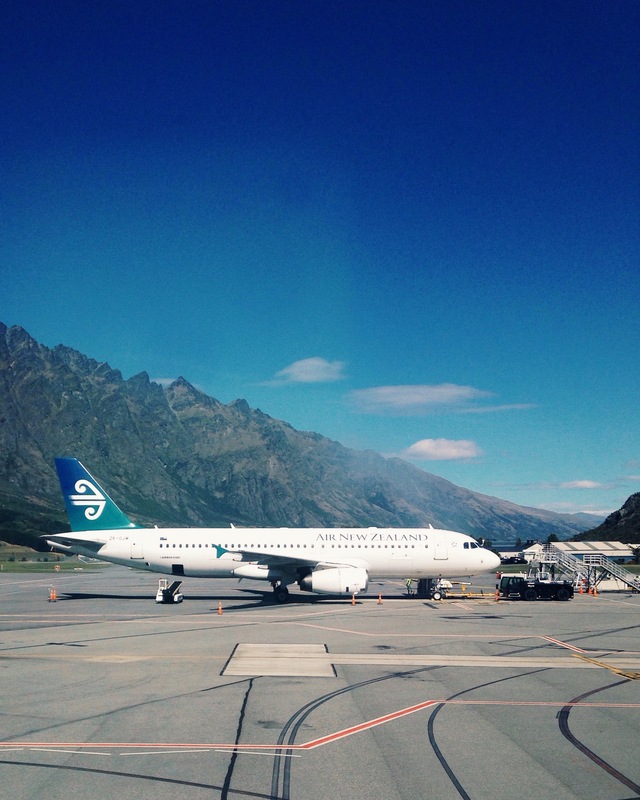 Queenstown’s surreal beauty begins as soon as you land at ZQN. 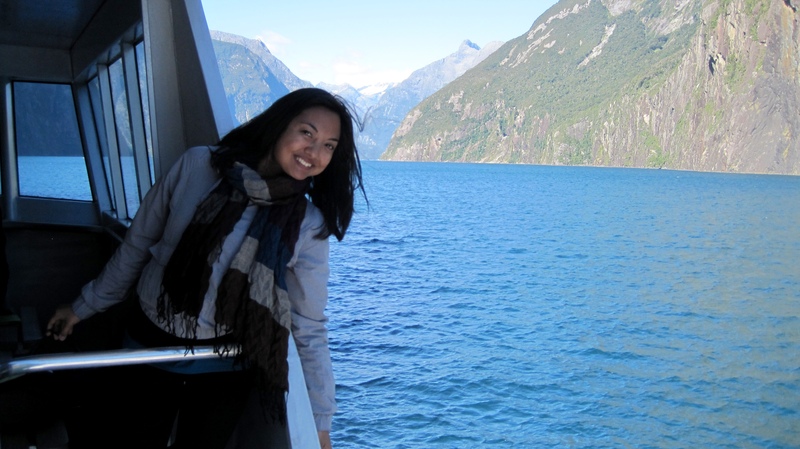 If you don’t plan to rent a car, a shuttle from Frankton, where the airport is located and into town is easy and inexpensive (about $15 USD). 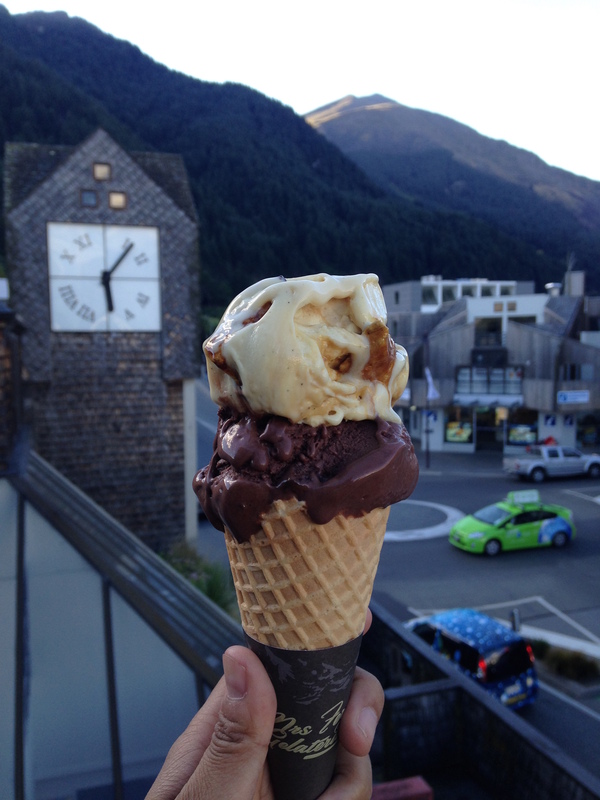 Enjoying a Queenstown sunset, gelato in hand from the balcony of Adventure Queenstown Hostel. With only half a day to spend in Wanaka (a two-hour bus ride from Queenstown), the visitor’s center recommended a hike up Mt. Iron. 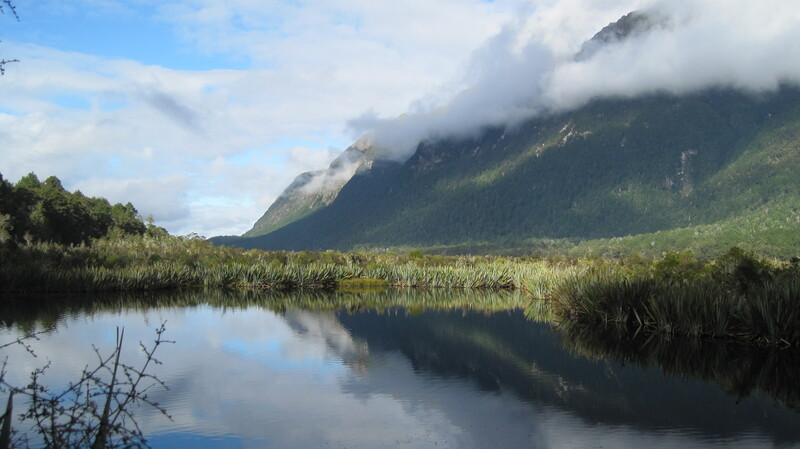 We stopped at Mirror Lakes on the way to Milford Sound. 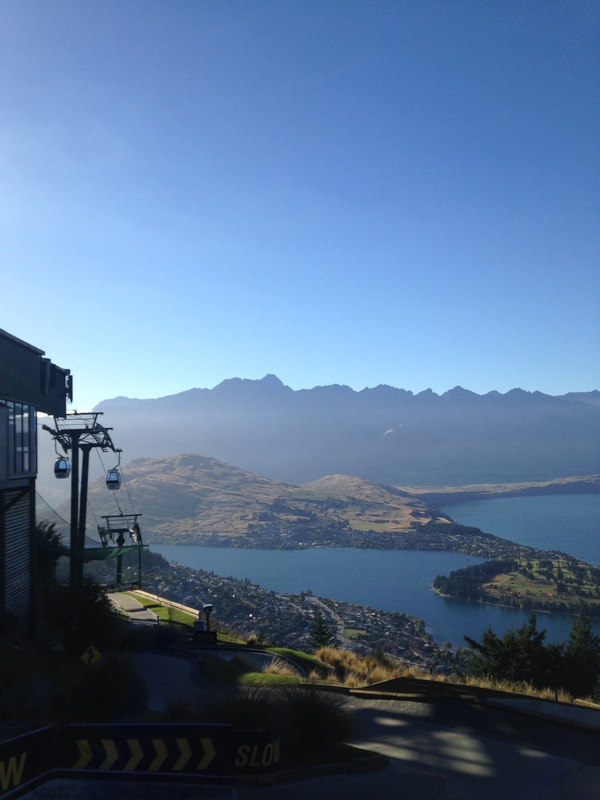 Picturesque views atop the Skyline, Queenstown. 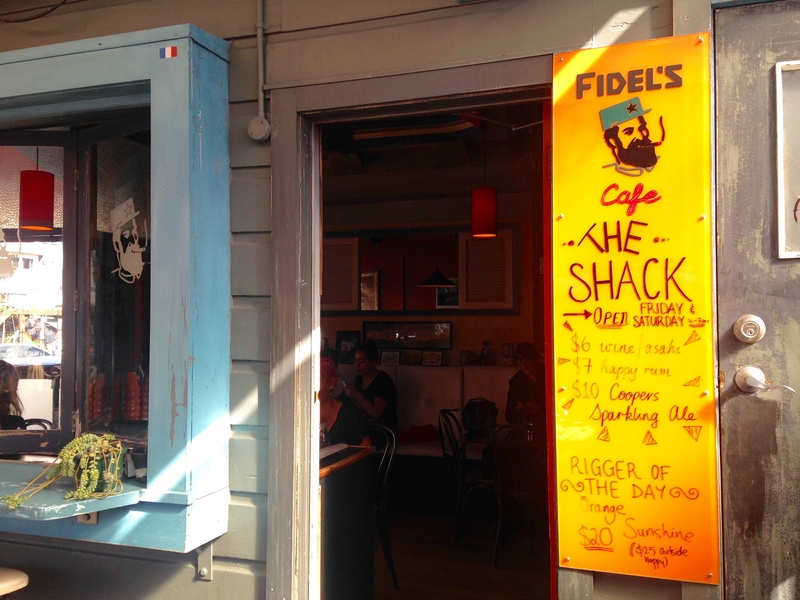 Wellington is full of fun cafes, like this one on Cuba Street. 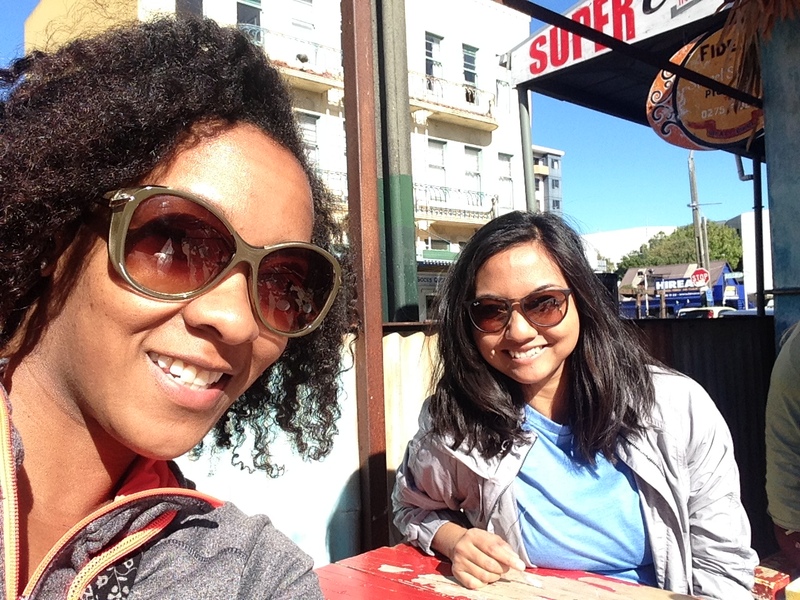 Plotting out our day in Wellington over flat whites at Fidel’s Cafe. 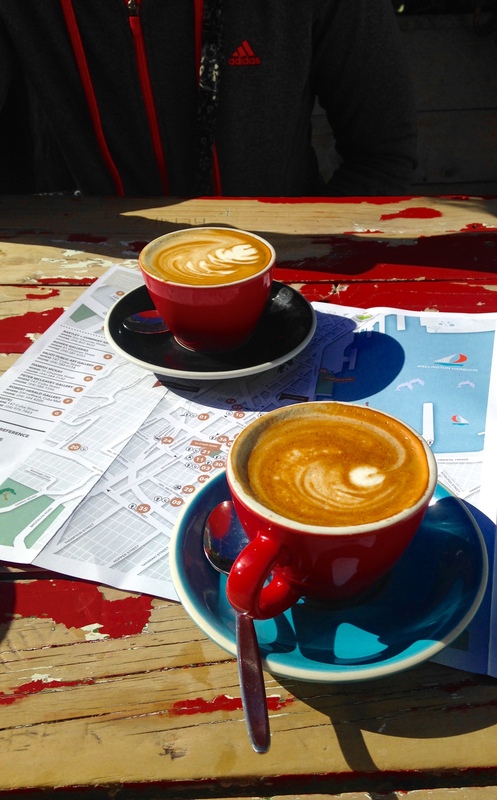 Flat whites at Fidel’s Cafe in Wellington. 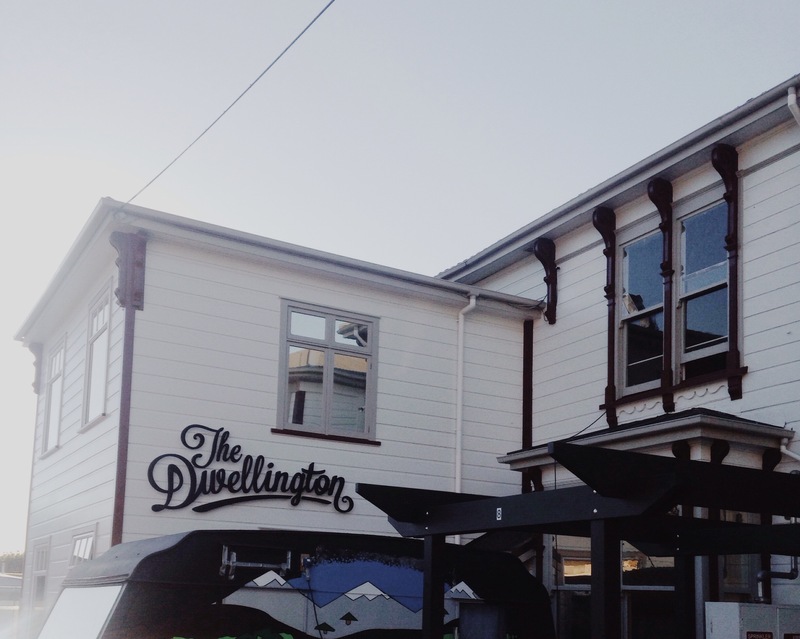 Our digs, The Dwellington Hostel in Wellington. My favorite part: the outdoor patio in the backyard. 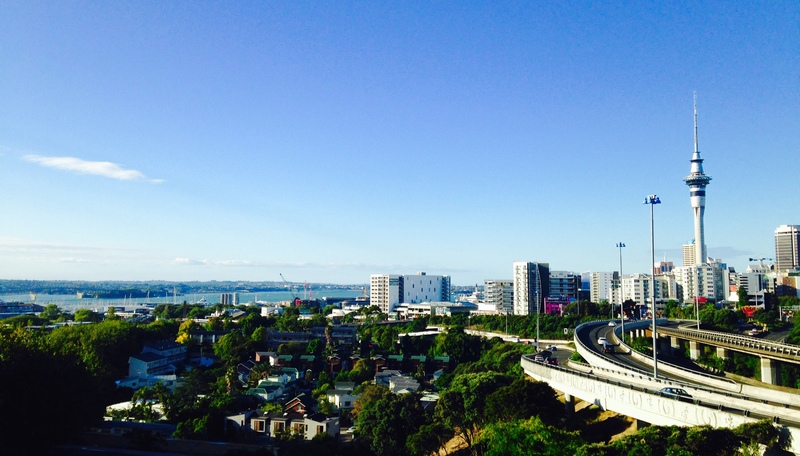 We happened upon this perspective of Auckland on our way to the Ponsonby neighborhood. 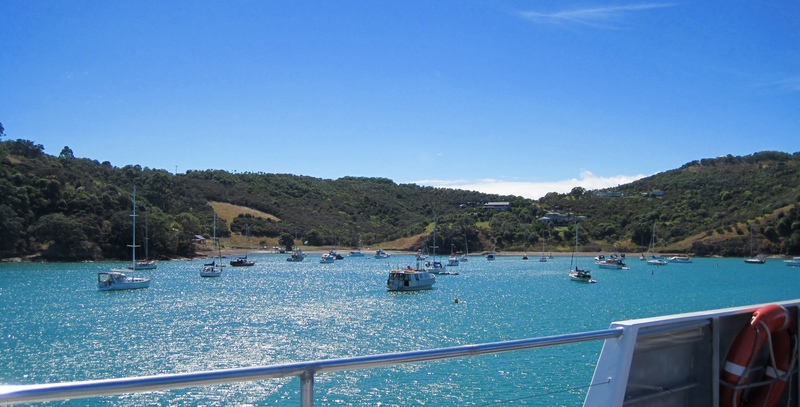 Approaching Waiheke Island, a short ferry ride from Auckland. Thank you! 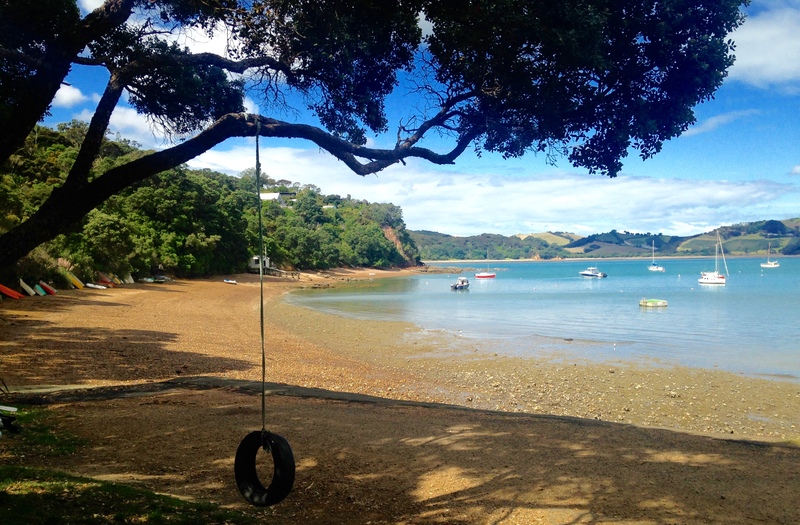 It’s really difficult to take a bad photo of New Zealand; for such a small country there is so much to explore and discover.